UXBRIDGE -- At the company's annual shareholder meeting, Anne M. Mulcahy, chairman and CEO of Xerox, described Xerox's strategies for success and said a relentless focus on excellence will fuel shareholder value and deliver revenue growth. "Because of the progress we're making, we're back in the driver's seat, in control of our own destiny, and in a position to leverage our balance sheet to create shareholder value - and that's precisely what we're doing," Mulcahy said. Xerox earned $978 million on $15.7 billion in revenue in 2005, while generating $1.4 billion in operating cash flow and reducing debt by $2.8 billion from year-end 2004. Reflecting continued confidence in Xerox's performance, the board of directors authorised a $1 billion share repurchase plan - the first in eight years. As of April 30, the company had repurchased $676 million in Xerox stock. 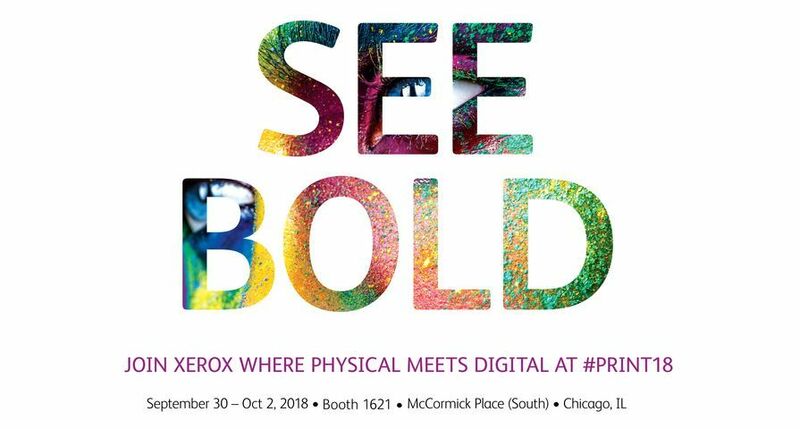 Mulcahy noted that the company routinely invests about 6 per cent of its revenues in research, development and engineering - all based on customer need and all focused on areas where Xerox can deliver profitable revenue growth. 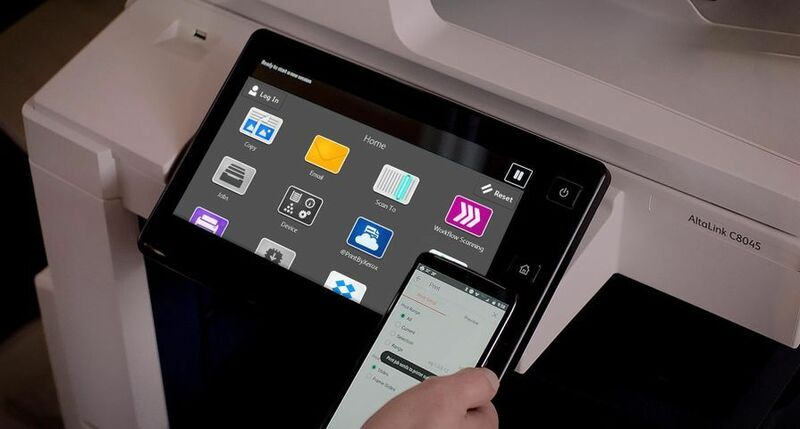 Last year alone, Xerox launched 49 new colour and black-and-white digital presses, printers, copiers and multifunction systems along with an array of document management services and software to help people anywhere they work, from the office to the commercial print enterprise. 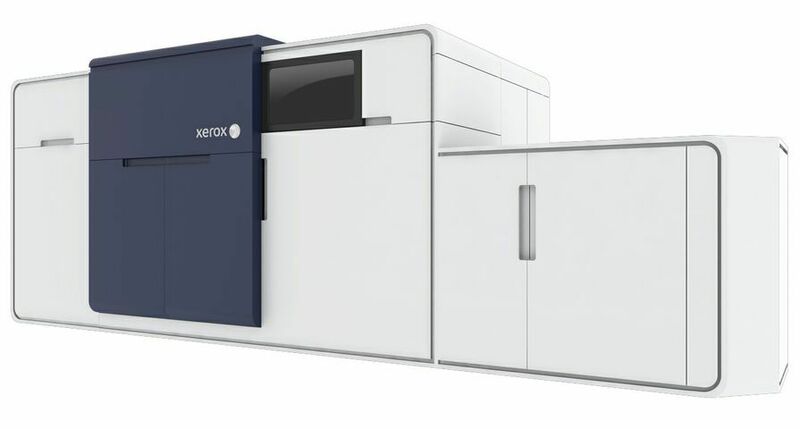 Nine additional Xerox systems have been launched so far this year, including last week's announcement of the DocuColor 5000 Digital Press and three WorkCentre colour multifunction devices that print, copy, fax and scan. 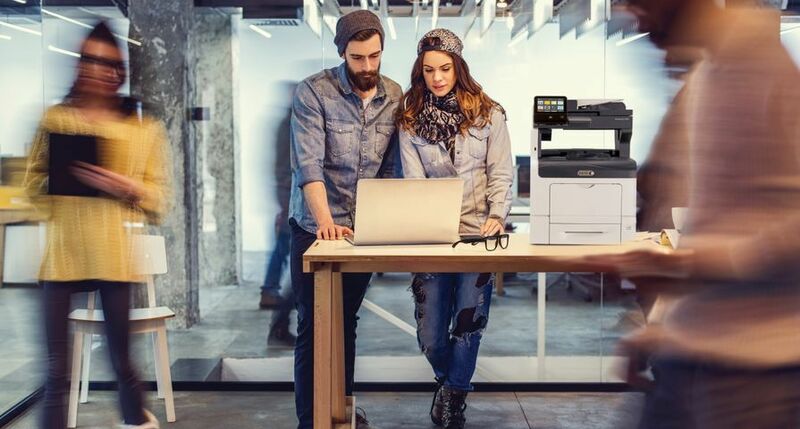 Colour printing is rapidly becoming a business-critical tool for customers - and the number of colour pages printed on Xerox devices has doubled in the past two years. "Colour now represents more than 30 per cent of our total revenue," Mulcahy noted. "The potential for colour technology is as enormous as it is profitable." 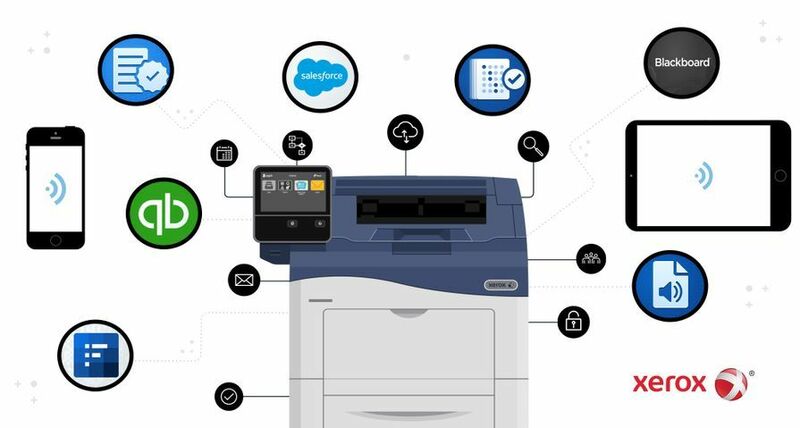 Lead the burgeoning document services market by working with customers to reduce document costs, streamline processes, and enable the flow of documents in the workplace around the world. 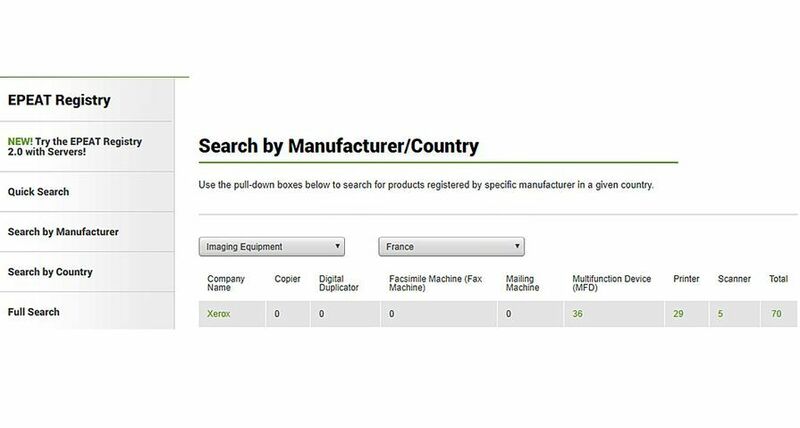 "Ever since creating the plain-paper copier industry 50 years ago, documents have been part of the DNA of Xerox," added Mulcahy. 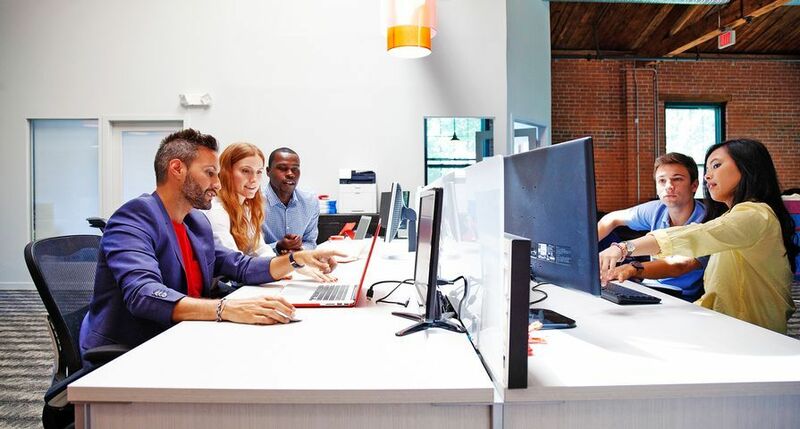 "We have research teams around the world that study the flow of documents in the workplace and develop smarter software and services that simplify this workflow. That's an enormous advantage as the document becomes more digital, more dynamic and more critical to the conduct of business." 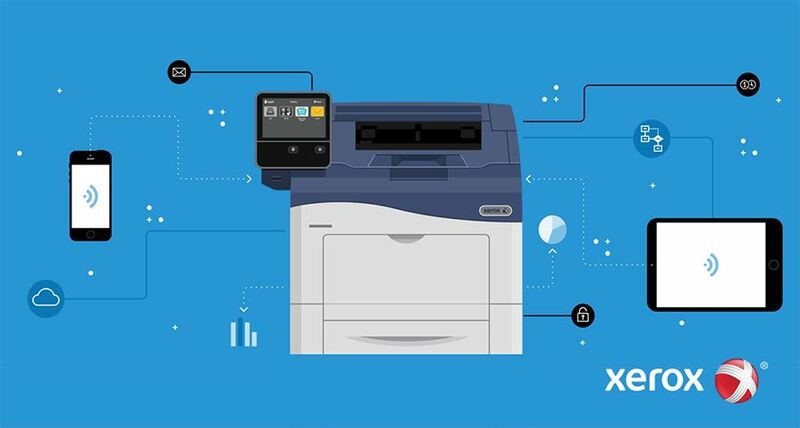 Mulcahy said that a "steady drumbeat" of customers is turning to Xerox to help them manage the documents that keep their businesses running, including $53 million in services contracts recently announced with the University of Calgary and InterContinental Hotels Group. Also at the annual meeting, shareholders elected by significant majority vote all 11 members of the Xerox board of directors, including director Mary Agnes Wilderotter, chairman and CEO of Citizens Communications, who joined the board earlier this year. Re-elected to the board are Glenn A. Britt, Richard J. Harrington, William Curt Hunter, Vernon E. Jordan Jr., Hilmar Kopper, Ralph S. Larsen, Robert A. McDonald, Anne M. Mulcahy, N.J. Nicholas Jr., and Ann N. Reese. More than 90 per cent of the Xerox board is considered independent. Shareholders also approved the selection of PricewaterhouseCoopers LLP as the company's independent auditors for 2006. In addition, shareholders voted against a shareholder proposal related to director election by majority vote and a shareholder proposal related to senior executive bonuses. 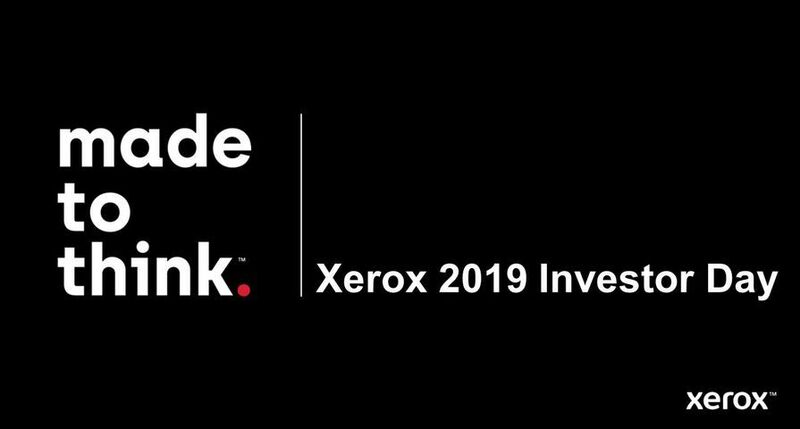 In related news, the Xerox board of directors declared a dividend of $1.5625 per share on outstanding 6.25 per cent Series C mandatory convertible preferred stock. The dividends will be paid July 1 to shareholders of record as of June 9.